Welding Career Information, Schools, Jobs and Business Opportunities! 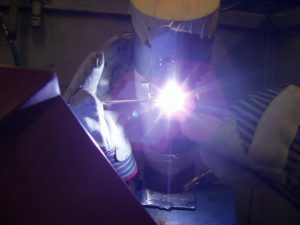 This site is broken down into five major sections based on the natural progression of career minded welders who plans to make their living from welding. 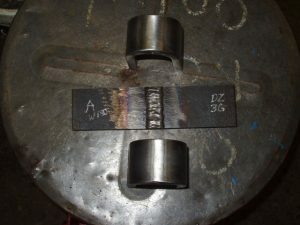 that are taught in welding schools and are used in the majority of jobs by career welders. Plus welding articles and even a first hand cruiseship welding job I did out at sea. 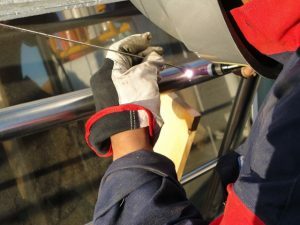 Understanding welding certification code, positions and rare step-by-step guides on how to pass the most common certifications and job site tests (real jobsite pics). If you want to be a welder you will need to pass these tests! 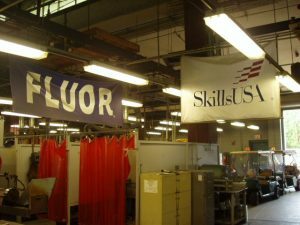 This is a list of quality schools that offer welding certifications, NCCER Training and a list of top welding schools by State. This is a list of the best websites to find high paying jobs and apprenticeship programs. This is a free preview into “The Welding Business Owners Handbook” for those who are thinking about or ready to start their own business.